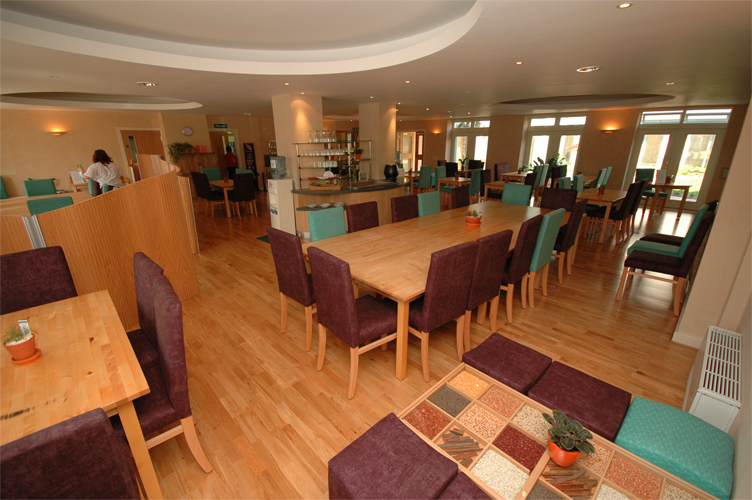 Penny Brohn UK is the working name of Penny Brohn Cancer Care and a registered charity in UK. 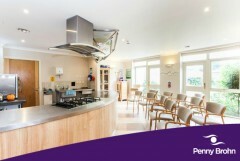 Located in Pill Bristol, Penny Brohn is not just a care centre. We also have the right facilities for your conference or event. 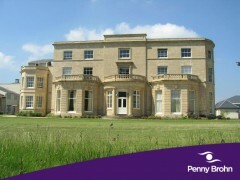 Whether it’s for a personal or corporate event space, a need for delegates’ overnight stay or a team bonding experience, we are confident that Penny Brohn offers a truly unique environment providing an alternative to city centre venues. 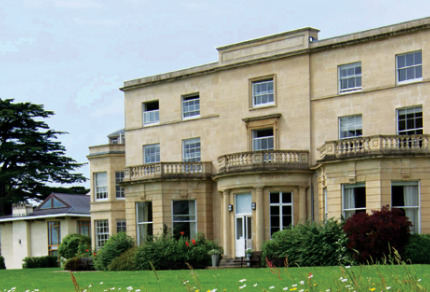 There are also break out spaces, beautiful garden room, full use of AV equipment and flipcharts, a dining room seating up to 64, a gym, three in-house chefs, bespoke menus and 26 en-suite double bedrooms. Free wi-fi is also available. It is a unique event space combining the beauty & tranquillity of our historic setting with the functionality of our large and extremely well equipped centre.